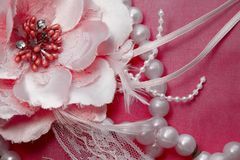 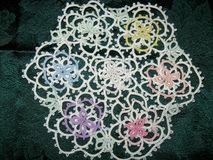 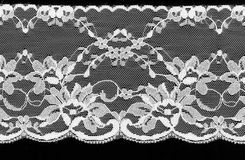 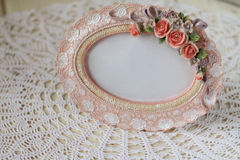 Pink lace border on white. 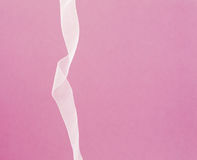 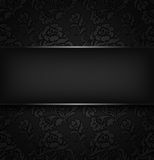 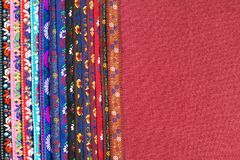 Tape with ornament on fabric background with empty space. 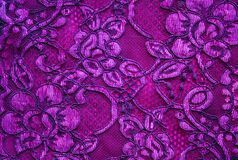 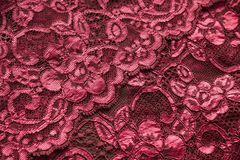 National spirit Wedding decor Beautiful red lace female secular gentle bra, underwear and copy space on a pink, purple background. 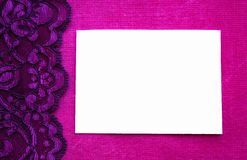 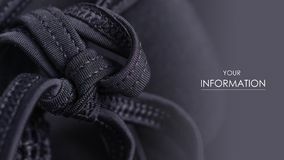 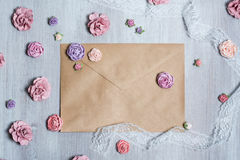 Flat lay Beautiful card with empty ornate text field. 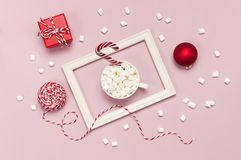 Photo frame in a romantic vintage style Black swimsuit bra push up seams of a string laces pattern Multi-color Flower Design Tatted Doily White mug with marshmallows Candy Cane gifts boxes red ball packaging lace photo frame on pink background top view Flat Lay. 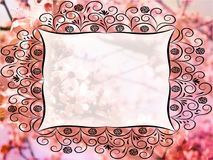 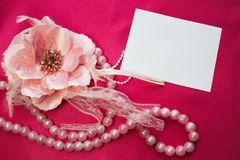 Overhead view of beautiful scattered pink flower background.